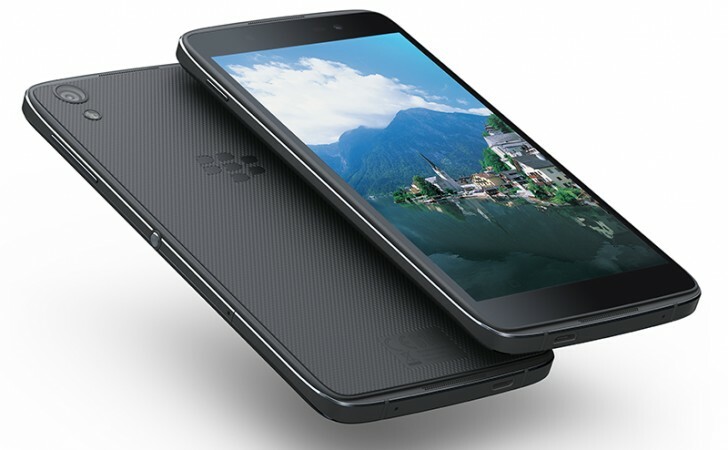 BlackBerry has started rolling out the first Android beta update for the DTEK50. Weighing in at 435MB and carrying a software version of AAG326, the update brings along Android security patch for the month of September (patch level shows up as September 6). Needless to say, only those who have signed up for the beta program will be getting the update. If you are eligible, but still doesn’t see the update, try dialing dial *#*#CHECKIN#*#* from the Phone app dialer. Upon receiving a success notification, check for the update again.